Not Just E:ne for Sake. Raw Food Too? ES: When it comes to alcoholic beverages, I tend to appreciate sake more than beer. 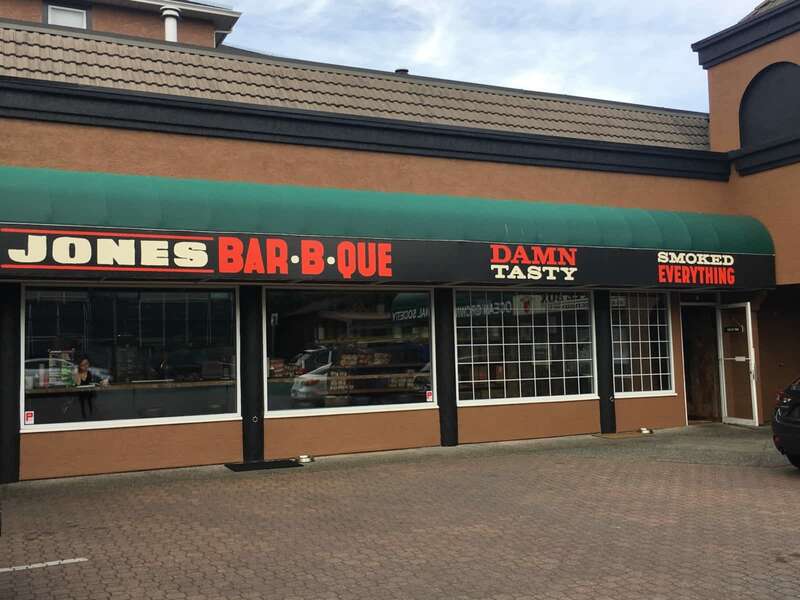 When I heard about this operation opening up in Victoria, BC, my taste buds were titillated. The first thing on my mind was if they carried any of those fruity brews that I see listed in menus whenever I’m in Vancouver dining establishments than anywhere else. Long story short, not all operations are interested in carrying these variations. As I learned at a sake tasting event a week later, master brewers consider the only good sake is untainted sake. The authentic blends do not include additives. I’m open for experimentation though, including raw food. Paper Street Theatre’s Halloween Treats! Victoria, British Columbia’s Paper Street Theatre knows their pop culture. As an improv group, they enjoy getting audiences to laugh. Some might arrive already in giggles because they enjoy their shows far too much. Their performances take place throughout the year and are themed. That is, they are spiced with a little bit of every literary or oral tradition out there. This themed night had fog machines and ambient lighting room straight out of The Exorcist to get everyone into the mood for supernatural delights! During this weekend leading up to Halloween, the team has supernatural campfire stories to tell. Some have the taste of urban legend spread all over it and others are truly creepy, Twilight Zone style. Ideas for story titles are taken from a community bucket, and the more bizarre they sound, the more challenging it is to put into a coherent narrative. With improv, the performers do not have time to consult with one another to decide on how the story can go, and everyone has to think quickly as they are under many peering eyes. Under the dimming light, not every glance will glow red. 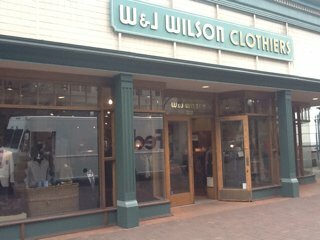 W & J Wilsons is an established fine clothier that carries tasteful fashion for both men and women. Wilsons carries among their three locations such brands as Vetono, Mycra Pac, Marc Cain, Betty Barclay, Viyella, Esprit, Eileen Fisher, Joseph Ribkoff, Tommy Bahama, Culture, Gerry Weber, and Bianca. Wilsons is also one of the oldest customers of such firms as Burberry and Alan Paine. Among the men’s fashion, they carry Harris Tweed jackets and navy blue and black blazers. Capital City Comic Con is happening from March 16th to 18th, and the Inner Harbour at Victoria, BC will soon be abuzz with superheroes needing sustenance and speedsters needing their energy fix. No, The Flash is not appearing. Many attendees will not be hopping far to get to panels and exhibits since the venue is side-by-side with each other. Distrikt Nightclub has special geeky Trivia Nights planned but before any of this fun can begin, plenty of hungry geeks will be looking for good places to dine at. The past guides we wrote in the past are still valid (click here for the 2015 edition, or to read the comprehensive guides), but since then new operations have popped up and others have closed. This 2018 list breaks the list down into sub-categories. DISCLAIMER: The Victoria Conference Center staff discourages attendees to bring food from other venues into its court. Please finish any snacks or meals beforehand. Water bottles are safe, but any visible food items will be subject to security’s discretion.